Though some were upgraded, the majority were put into storage. 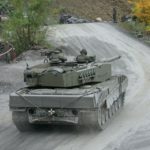 The Leopard 2A4 was a very capable tank and proven to be easily upgradable. 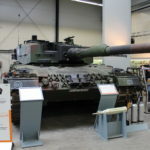 The decision to sell these stored Leopard 2A4 at a relatively low-cost, insured reduced operating costs and a secured defence industry in Germany due to a higher demand for spares, ammunition and upgrades. 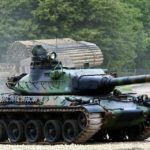 So successful in fact, the Leopard 2 Tank is the only Main Battle Tank still in production in Europe, with continued exports to the middle-east and upgrade packages being sold as of 2016. Refered to as the 5th, 6th, 7th and 8th production batches, (5th 370 produced between December 1985 to March 1987, 6th 150 produced between January 1988 to May 1989, 7th 100 between May 1989 to April 1990, 8th 75 January 1991 to March 1992), a total of 695 new Leopard 2A4 were built by Krauss-Maffei (KMW) and MaK. 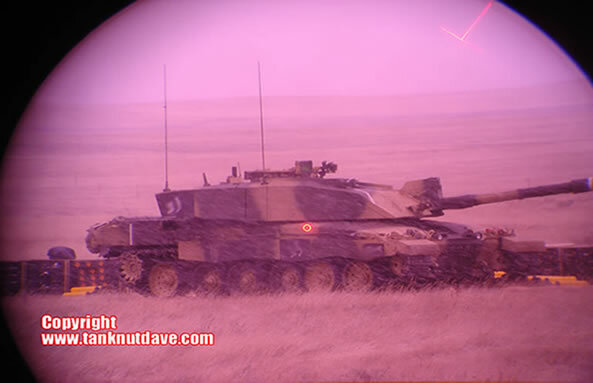 The main upgrade of the A4 was new Tungsten armor added to the front of the turret. 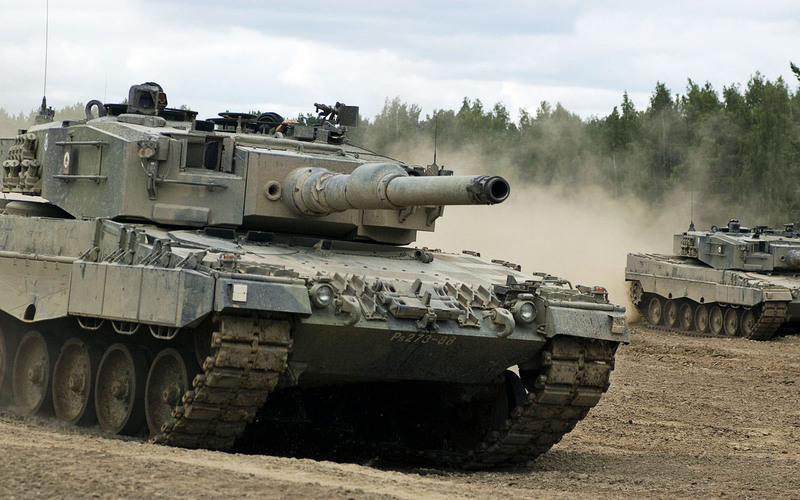 Tungsten is a heavy dense material (and safer alternative to the Depleted Uranium armor of the Abrams) making it harder for tungsten FIN-rounds (sabot) to penetrate the armor. The 5th batch had a new Deugra fire detection and suppression installed, modified return roller positions and a replacement digital core in the Fire Control System. 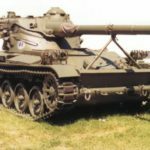 These vehicles also lacked the earlier productions turret side ammunition supply hatch, which had been welded shut in the A3 model upgrade. The 6th batch had new maintenance free batteries and Diehl tracks. New armored modules were also added to the sides of the forward section of the hull. These could be lifted up to access the tracks. On the 8th batch a muzzle reference system was installed and new side skirts were added. 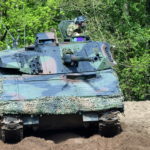 By 1992 all other older models had been upgraded to the A4 variant (and included the SEM80/90 digital radio from the A3 model), totalling 2125 Leopard 2 A4’s in service with the former Bundeswehr (West German Army). Please note: (unless otherwise stated) all operator numbers ordered, dates and price info is obtained from the Arms Trade Register. 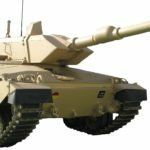 You will find links for dedicated pages to each countries model Leopard 2 Tank under “model” in the listings if available. 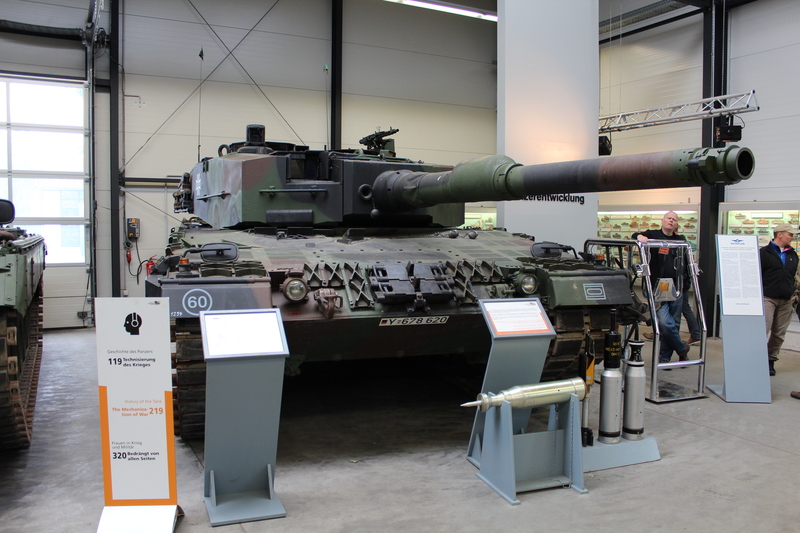 Germany, the Netherlands and Switzerland were the original operators of the Leopard 2A4 Tank. 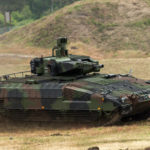 Both Germany and the Netherlands have sold their Leopard 2A4 that were not upgraded to the A5 and A6 models and placed in storage, as surplus. 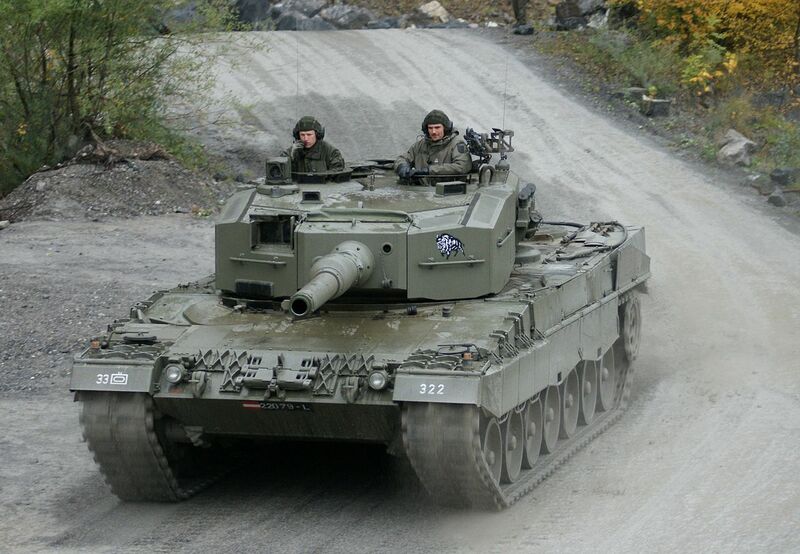 114 surplus Leopard 2A4 bought from the Netherlands. Ordered in 1996 for $236,000,000, deliveries were completed in 1998. 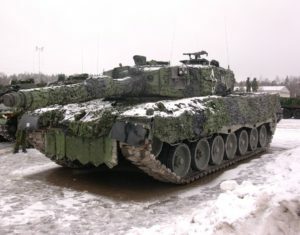 Already operating the Leopard C2 in Afghanistan, the Canadian army loaned 20 Leopard 2A6M from Germany in 2007. 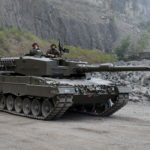 In 2007 and an agreement with the Netherlands to purchase 80 surplus Leopard 2A4 was signed with deliveries completed in 2015. 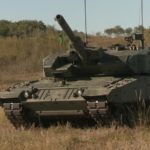 An additional 12 surplus Pz87 hulls were purchased from Switzerland in 2011. 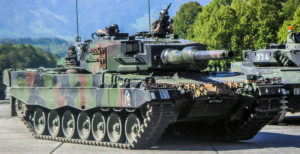 20 of the A4 bought from the Netherlands were upgraded by KMW to the Leopard 2A4M CAN standard and first deployed to Afghanistan in December 2010. 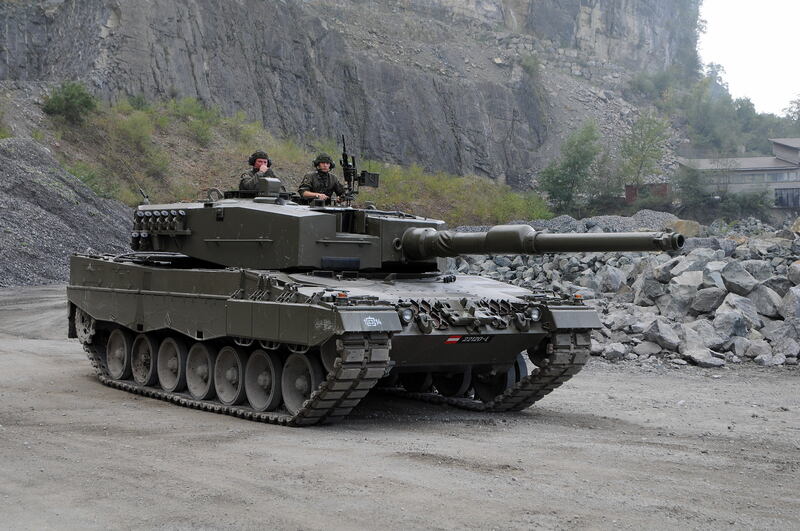 A total of 42 Leopard 2A4 are used for training whilst the A6M and 2A4M are combat ready. 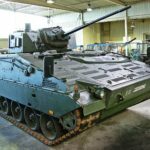 A number of the Leopard 2 A4 and Pz87 have been converted to Armored Recovery Vehicles and Combat Engineer Vehicles. 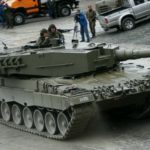 Chile ordered 172 surplus Leopard 2A4 from Germany in 2006. 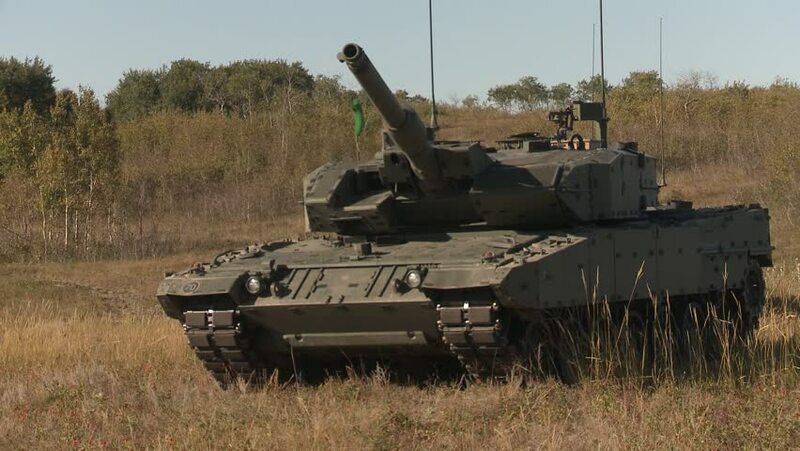 These were upgraded with new suspension, a roof mounted Remote Weapons Station, new sights and Battle Field Management System and improved roof and side armour to the turret. Deliveries ran from 2007 to 2009. 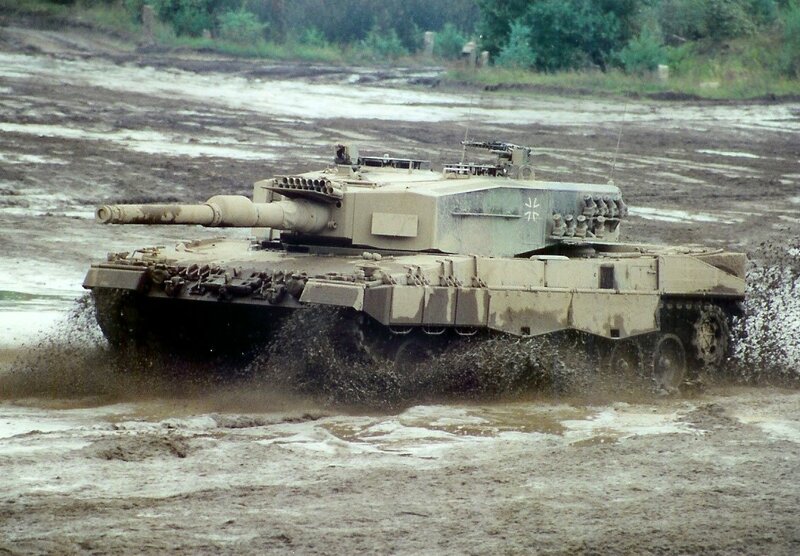 124 Leopard 2A4 were purchased from Germany and delivered between 2002 and 2003 for $66,000,000. 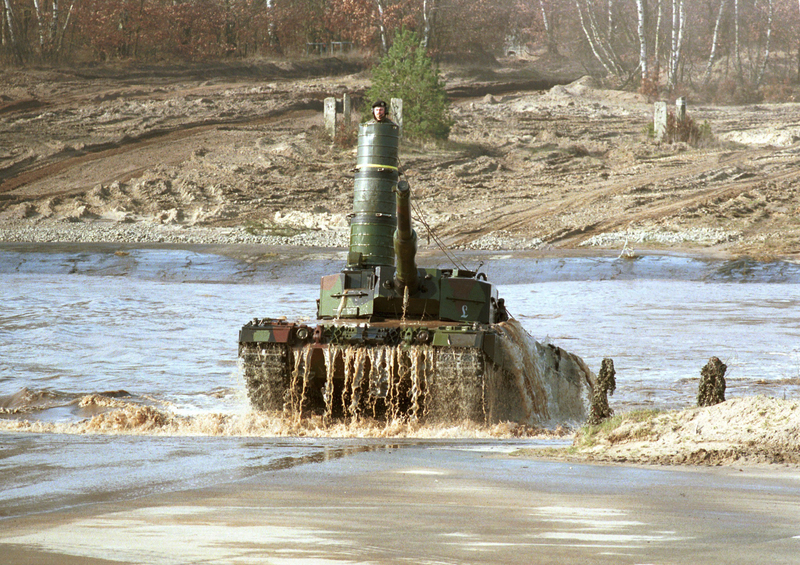 Leopard 2L, an AVLB carrying the LEGUAN bridge, 10 have been built from converted Leopard 2A4. 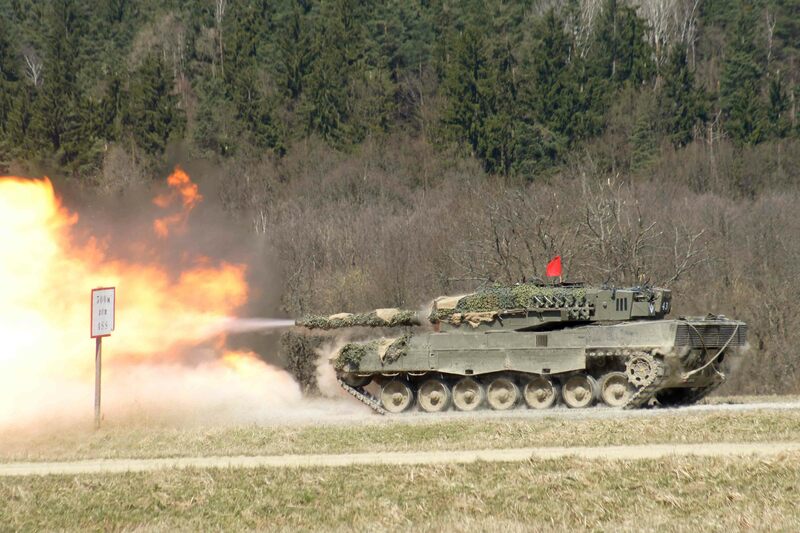 Leopard 2R, Heavy mine breaching vehicle. They are mounted with a plough or a dozer blade, and an automated marking system. All work has been carried out by Finnish Firm Patria. 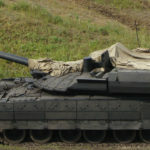 10 have been built from converted Leopard 2A4. 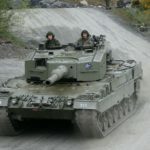 In 2005 Greece ordered 183 surplus Leopard 2A4 from Germany for 420,000,000 Euros. These were delivered from 2005 to 2007. 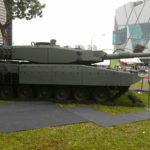 In 2012, Indonesia placed 2 orders for the Leopard 2. 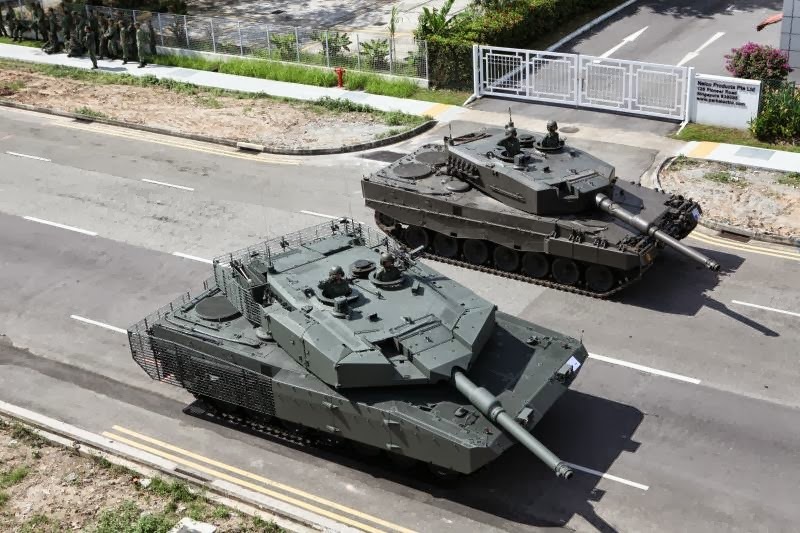 The first was 42 surplus Leopard 2A4 from Germany and the second was for 61 Leopard 2A4 upgraded to the Leopard 2RI standard. 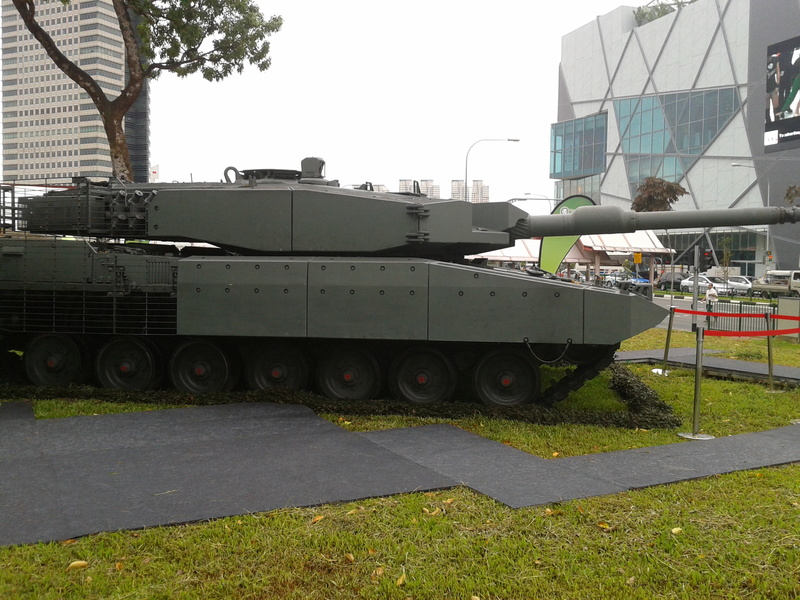 The Leopard 2RI is upgraded with elements of the Leopard 2 Revolution. 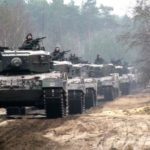 Ordered in 2000, deliveries of the 52 surplus Leopard 2A4 from the Netherlands were completed in 2002 for a total of $168,000,000. 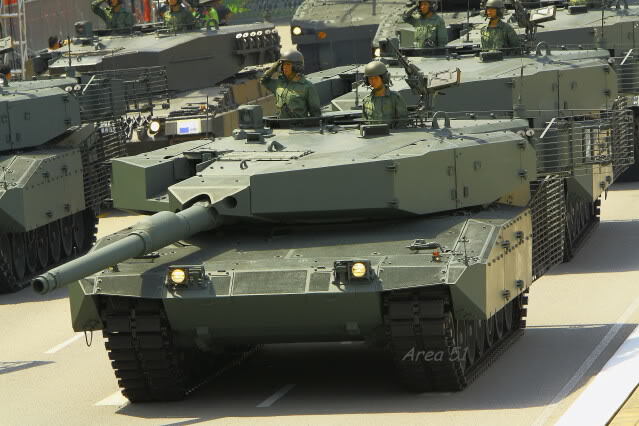 A second order for 5 Leopard 2A4 was placed in 2001 and delivered in 2002. All these vehicles were fitted with new multi-role radios and fire fighting equipment. 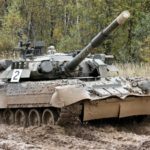 Poland has operated the Leopard 2A4 since 2002 and will have the most modern exported Leopard 2 Tank model in NATO service. 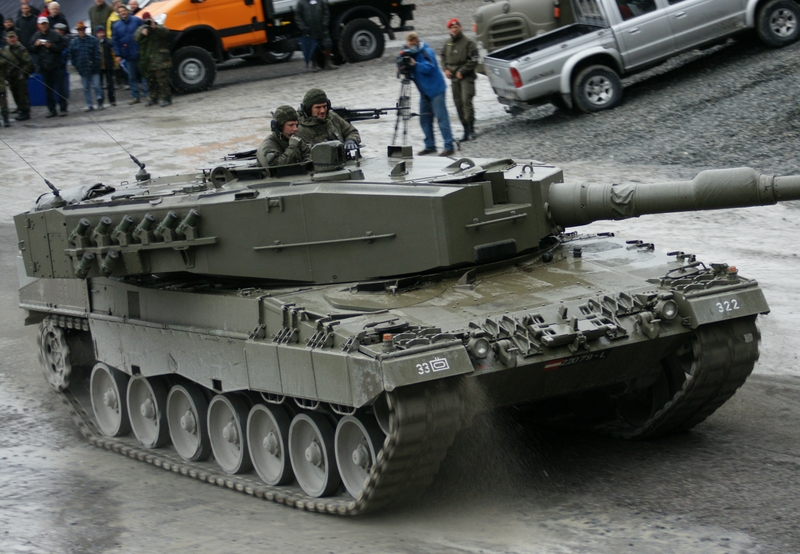 The Polish Army received the first of 128 A4 models in 2002 with the final delivery in the following year. 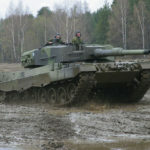 These surplus A4 tanks were gifted to Poland from Germany following Poland’s membership to NATO in 1999. A second delivery of 14 Leopard 2A4 from Germany was completed in 2014 for 180,000,000 Euros. 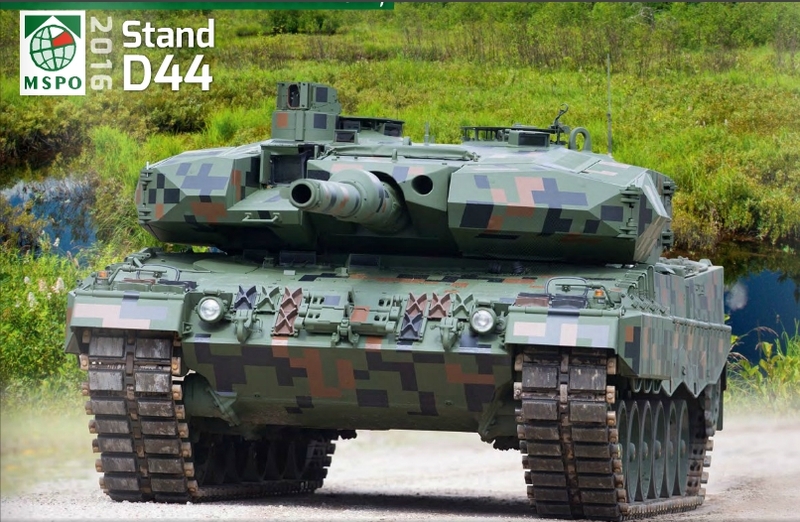 The Leopard 2PL is the new designation for the modernization and upgrade of the 128 Leopard 2A4 delivered between 2002 to 2003. On public display for the first time at the MSPO Defence Expo 2016, they will include elements of the Leopard 2 Revolution package. 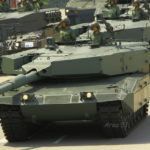 182 surplus Leopard 2A4 were ordered from Germany in 2007. Deliveries started in the same year and were completed in 2012. 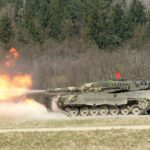 Since then a large number have been upgraded with elements of the IBD evolution package and re-designated the Leopard 2SG. 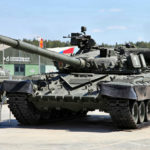 Seeking a replacement to the Spanish lice built AMX-30B and ageing M60A3, Spain initially leased 108 surplus Leopard 2A4 Tanks in 1995 from Germany. The lease was extended in 2001 and in 2005 bought them for 16,000,000 Euros. 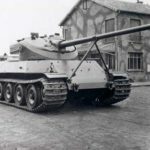 The Pz 87 is the Swiss designation of a Swiss licence built Leopard 2A4. 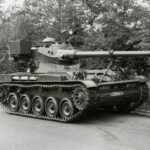 Pz stands for “Panzer” or rather “tank” in English and the 87 refers to the year deliveries of the first vehicles to the Swiss Army. The licence for the production of 380 vehicles was obtained in 1984. The first 35 vehicles were built in and supplied by Germany while the rest were built-in Switzerland. Production ceased in 1993. The Pz 87 WE (Werterhaltung) is the most modern version of the Pz 87. It has a new Battlefield management and communications capabilities were upgraded as well as a new Commanders Independent Sight installed. All work was carried out by Ruag. In 2013 the final Pz 87 WE of the 134 upgraded was delivered to the Swiss Army. 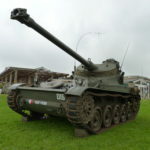 Of the remaining original Pz 87, a number have been sold to Canada and Germany. Others have been converted in to Combat Engineer Vehicles and others placed into storage. 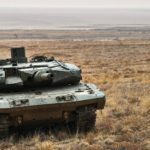 Turkey has operated a number of tanks from different countries and employed international upgrades such as the Israeli Sabre package for the M60 Tank series in service with Turkey. 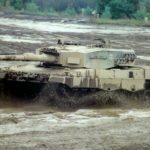 Turkey has purchased 2 separate orders of surplus Leopard 2A4 from Germany (and Leopard 1). 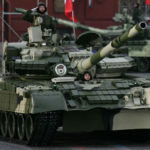 The first was for 298 tanks in 2005, which were delivered between 2006 to 2010 and a second order for 56 tanks in 2009, which were delivered between 2010 to 2014. Turkish Leopard 2A4 were seen being used by the army in the July 2016 attempted Coup. 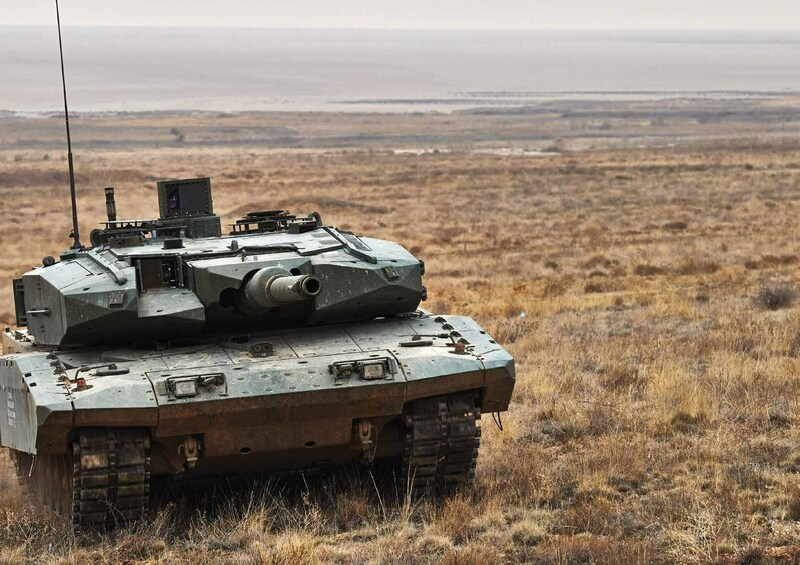 The Leopard 2 NG (Next Generation) aka Leopard 2T is an indigenous upgrade package developed by Turkish Company Aselsan. 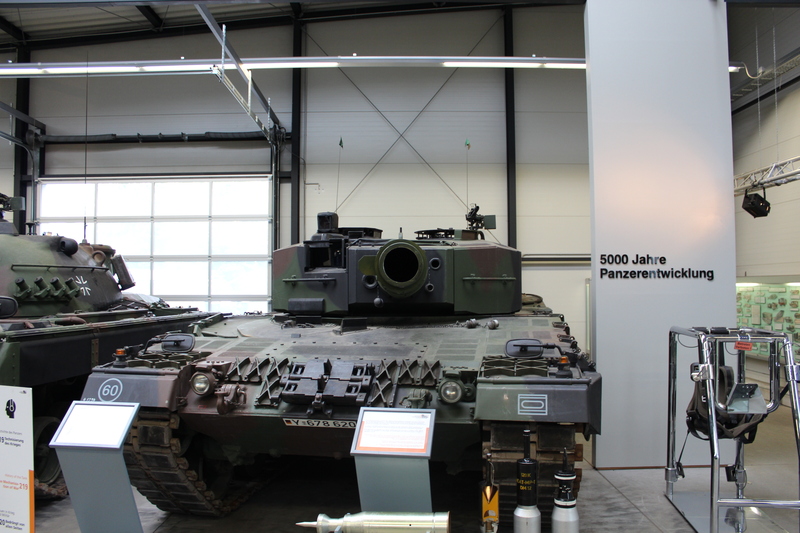 As the original manufacturer, at its peak the German Army had 2125 Leopard 2 A4. 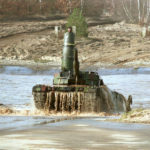 Many have been sold on to other countries at the end of the Cold War or been upgraded by KMW to the A5 and then again to the A6 model, which is the main model in German Service. 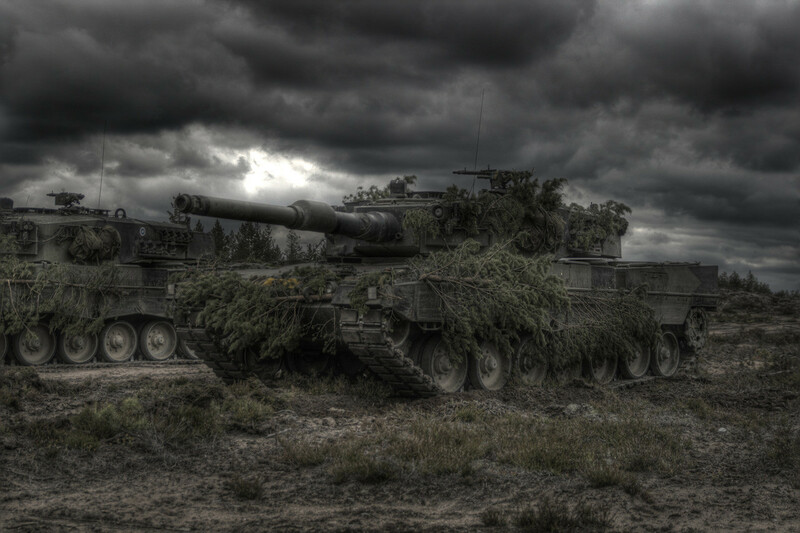 The Dutch Army was the main export client of the Leopard 2 during the Cold War. 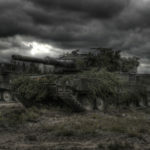 The Dutch Army is the only operator of the Leopard 2 Tank to withdraw it from service (due to budget cuts). 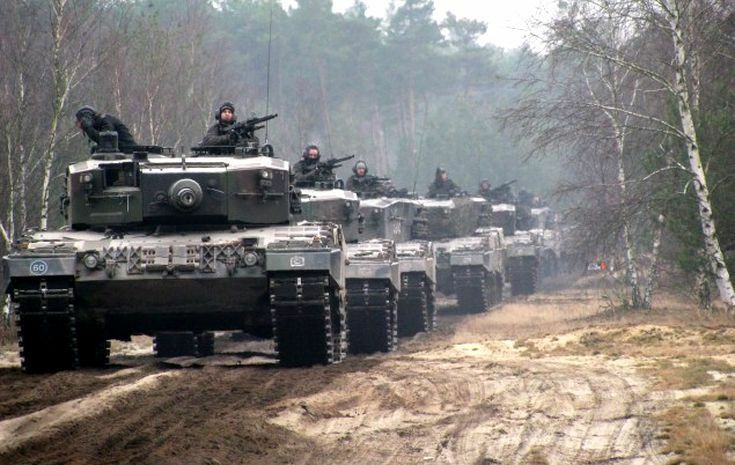 The Netherlands initially ordered 445 Leopard 2 Tanks in 1979. deliveries ran from 1982 to 1986. 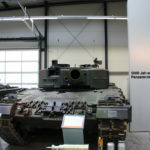 The Leopard 2NL had locally produced Smoke Grenade Launchers, passive night periscope for the driver, 7.62mm FN MAG coaxial Machine Gun and Philips radios. These Leopard 2 were bought up to the A4 model and still refered to as the Leopard 2NL. Some were later upgraded to the A5 and then A6 models. Those not upgraded and placed in to storage have since been sold. 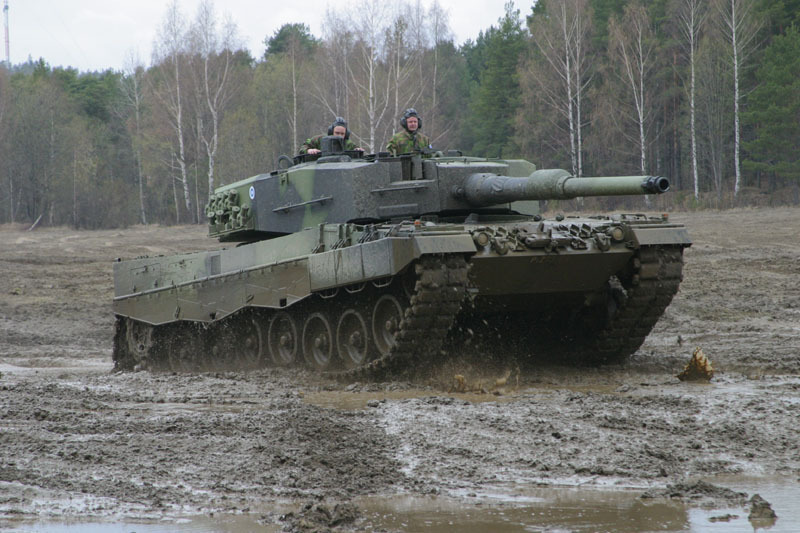 Sweden initially leased 160 surplus Leopard 2A4 from Germany in 1994. 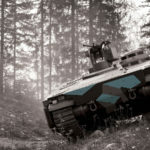 These vehicles were designated the Strv 121. 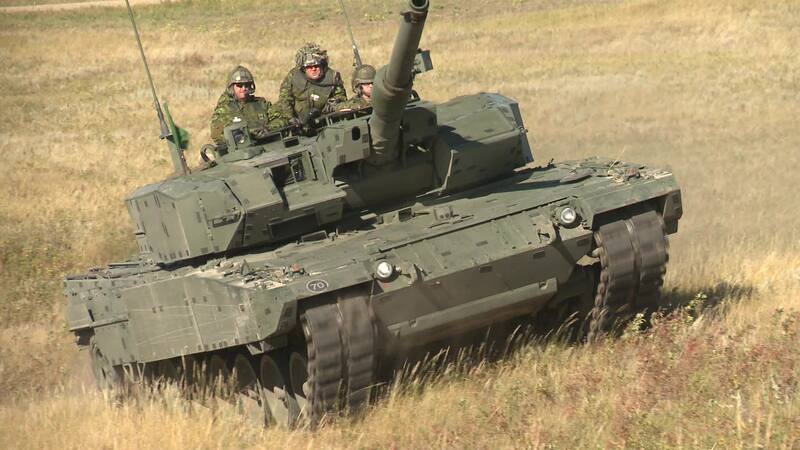 In the same year an additional 120 Leopard 2A5 were purchased as part of a $770,000,000 deal, which included the leased Strv 121. 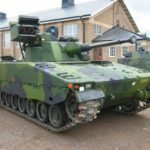 Only the Strv 122 (based on the Leopard 2A5 Tank) is in Swedish service.